Suicide Squad 2 is actually a Suicide Squad Reboot | Nerd Much? For those hoping for a continuation of the events from David Ayers’ Suicide Squad (anyone? ), it sounds like you’re out of luck. Peter Safran, a producer on several DCEU projects, confirmed in a recent interview that James Gunn’s upcoming take is considered a Suicide Squad reboot. Not a sequel like everyone was assuming. It may seem abrupt, but Warner Bros. and DC allowing for Gunn to have a clean slate is the best course to take. 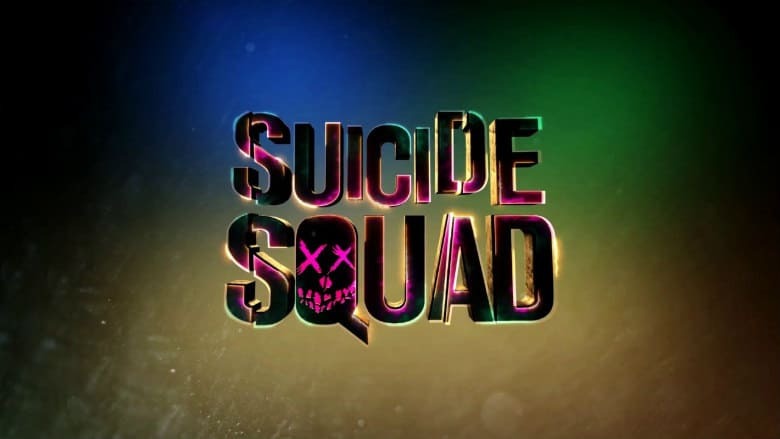 Opting for a Suicide Squad reboot as opposed to a sequel with a pre-established canon allows the talented director the creative freedom to craft an original story with no preconceived confines. We know that Idris Elba is on board as the new version of Deadshot in the Suicide Squad reboot. And one would imagine that Margot Robbie will return as Harley Quinn since she’s slated to reappear in other DCEU films in the works as well. But whether Gunn’s script completely starts a new, or simply omits the events of the original Suicide Squad, is to be determined.